The CSB (in)courage Devotional Bible helps you find God in the midst of it. The CSB (in)courage Devotional Bible invites every woman to find her story within the greatest story ever told—God’s story of redemption. As you study God’s Word, 122 women from the (in)courage community come alongside you with 312 devotions, sharing stories of how God’s story has changed their lives. Because of His grace, they have found beauty in the brokenness and hope in the hard. With each devotion, they sing the praise of the One who has authored their story. 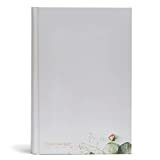 CSB (in)courage Devotional Bible: God changes lives! 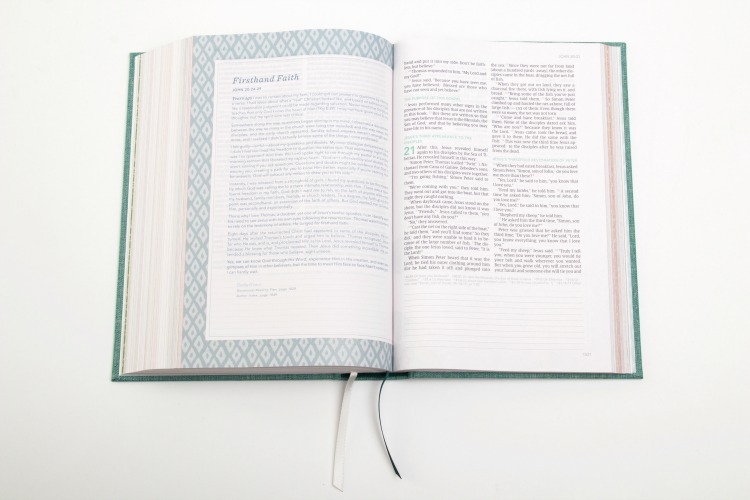 The (in)courage Devotional Bible traces ten themes throughout the Bible. 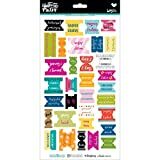 A specific color and pattern helps you find each theme’s reading plan, devotions, and “Women of Courage” profiles, as well as two beautifully designed Scripture verses (one from the Old Testament and one from the New). These profiles highlight fifty women in the Bible, explaining how God showed his love in each women’s life. 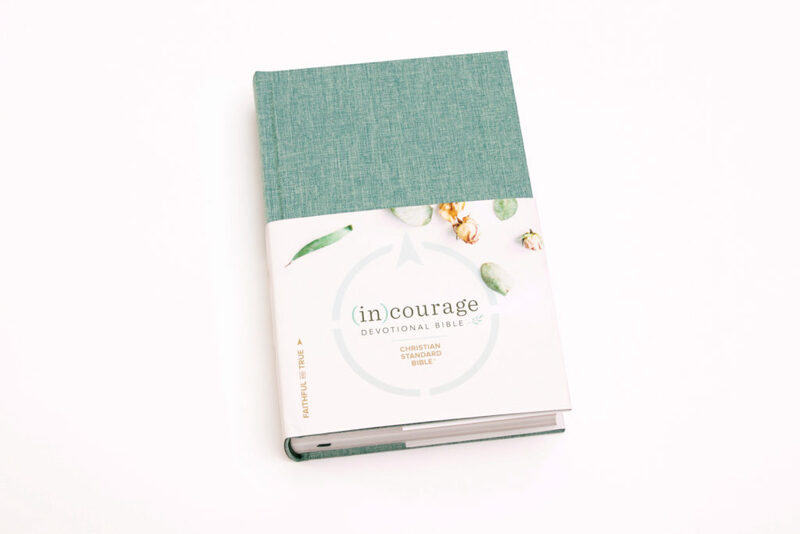 Through the (in)courage Devotional Bible, you”ll find 52 reflective devotions. Designed to help you begin each week in God’s Word, these devotions anchor the themed reading plans and include reflection questions and journaling space. Every devotion has been written by someone who has walked through the topic she addresses—from adoption to cancer to missions work—and met God’s love in the midst of it. Introductions to each book of the Bible help us see what context this book comes from, how it fits into the story of the Bible, and how it connects to our daily lives. Throughout the Bible, twenty verses have been highlighted with beautiful designs to help you meditate on and memorize the truth of God’s Word. 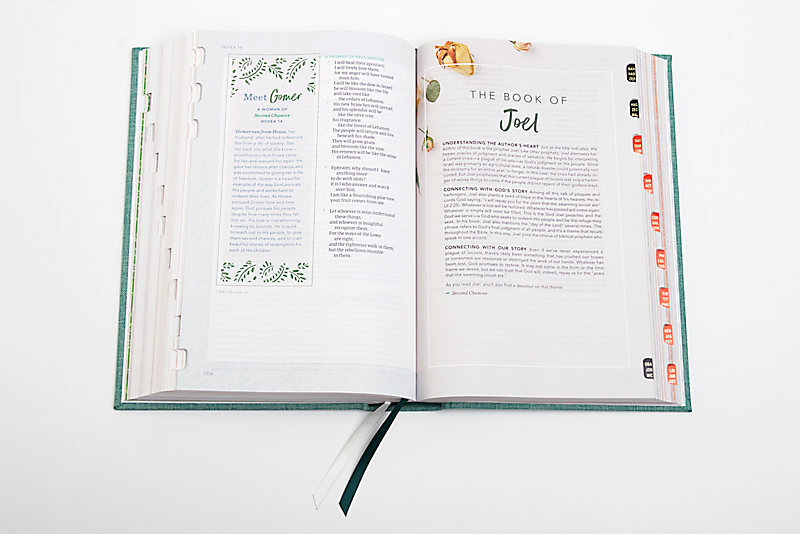 Engage with each page of Scripture in lined journaling spaces provided for personal notes and reflection. Five (5) winners will be chosen to win a copy of this beautiful Bible. 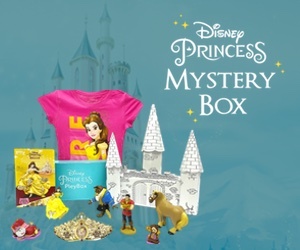 Visit Blessed Freebies for your chance to win. ​​ Open to US Residents 18 years or older. Prize has no cash value. 5 Winners will be selected on 12/15/2018 and notified by email. Disclosure: This is a sponsored post. All opinions are mine alone.